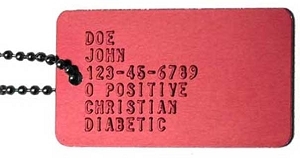 Want to create your own name tags? These 2" X 4" drum dyed black cowhide leather blank name tags are 4.0 oz in thickness (1.6 mm) and suitable for debossing or embroidery. 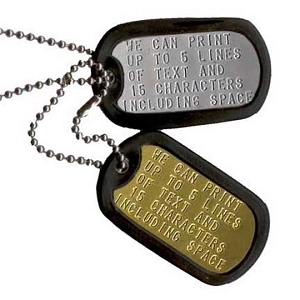 Same size tags as worn by Military and professional aviators. In Black. Volume discounts available - click Quantity Pricing text near Add to Cart button.